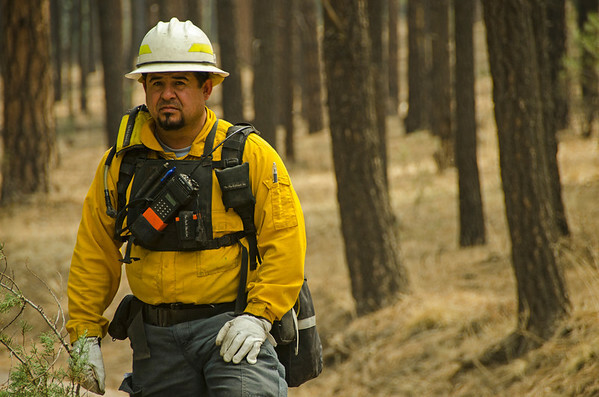 Earlier this year, New Mexico Governor Martinez launched a program for New Mexico Veterans seeking training and employment in wildland firefighting.After several very active fire seasons in recent years, the Veteran Fire Crew Pilot Program was created to address the need for more wildland firefighters in the state. 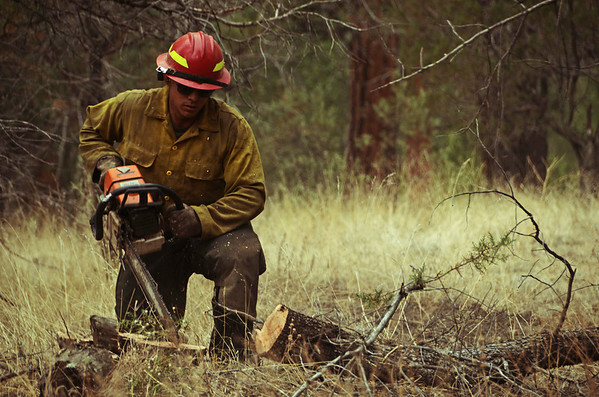 The pilot program currently provides 40 seasonal wildland firefighter positions with wages starting at 17.00 per hour and benefits. 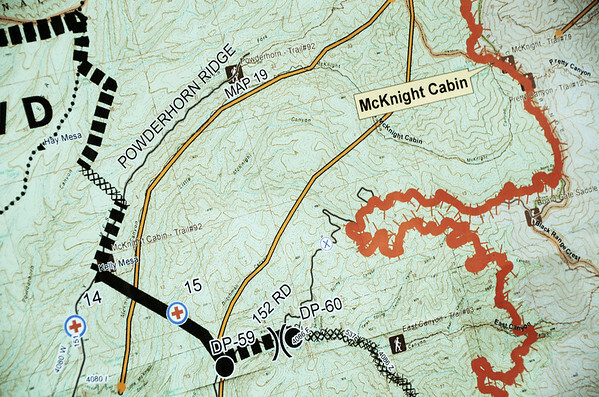 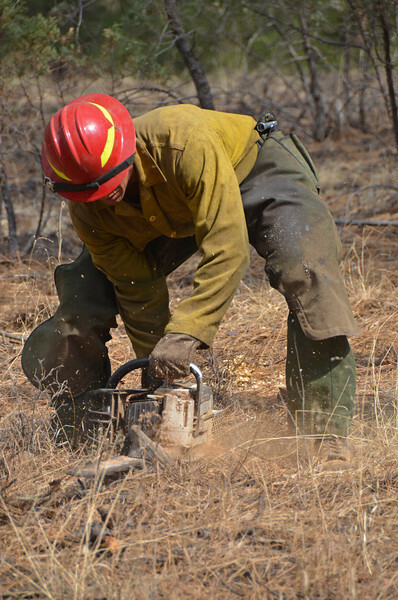 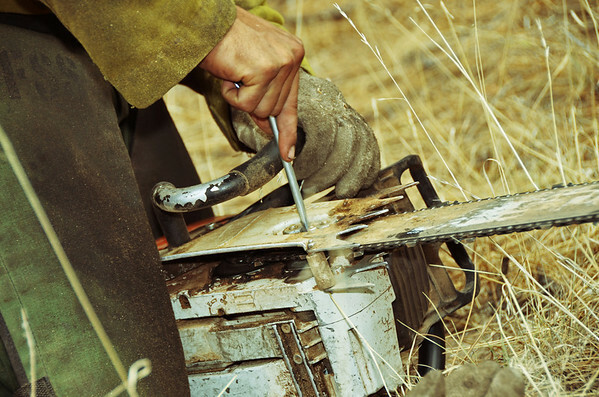 The new Military Veteran Wildland Firefighter Pilot Program crew will join the 200-plus State Forestry wildland firefighters presently assigned to protect state, private and federal lands from wildfire. 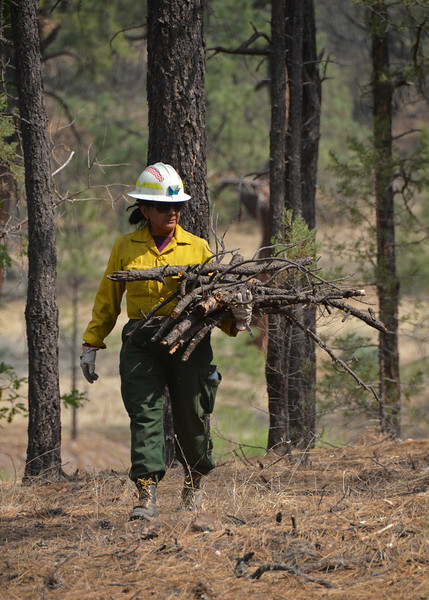 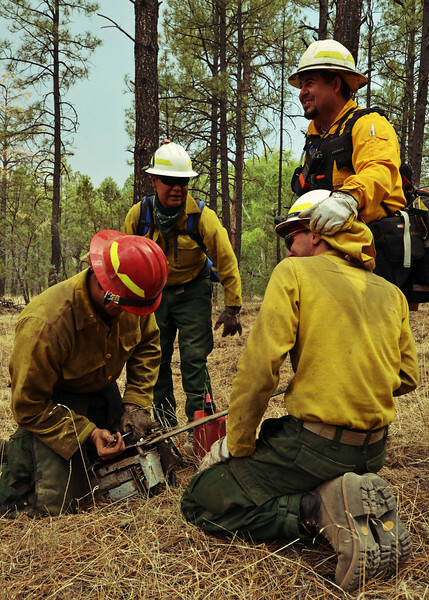 In only a few months after the pilot program crew's creation, the 40-person crew has worked major fires in the Santa Fe National Forest and Gila National Forest. 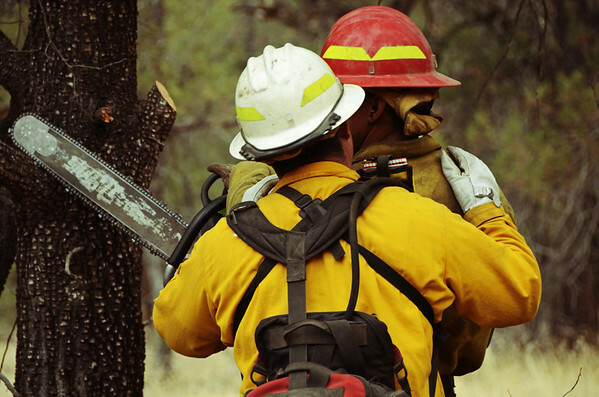 The veteran wildland firefighter program will be a great resource as we prepare for what could be a very active fire season. 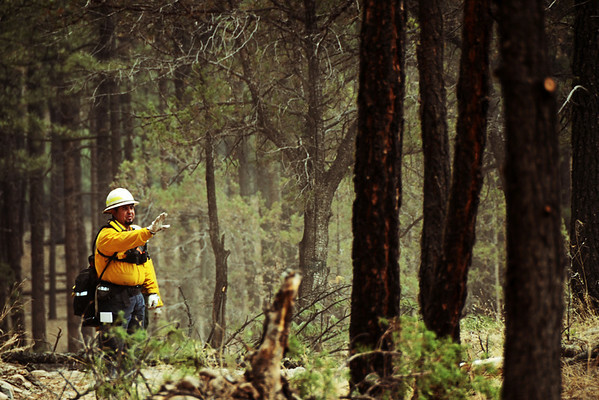 A very special thanks to Crew Boss Michael Gonzales and the New Mexico Veteran Wildland Firefighter Pilot Program crew for allowing me the privilege to photograph them as they cut firelines ahead of the Silver Fire.